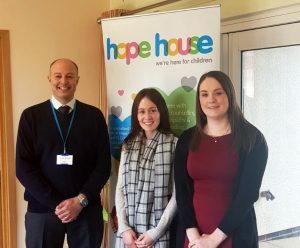 Yesterday I had the pleasure of being asked back to support Hope House with one of its excellent Schools and Education initiatives, the Dragons’ Lair. 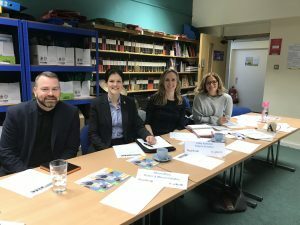 I spent the morning at Flint High School, where I sat alongside fellow business professionals on a panel listening to Year 10 students pitch their fundraising ideas for Hope House and Tŷ Gobaith. The Dragons’ Lair Challenge has been rolled out across numerous schools across North Wales and the North West and has seen enormous success in raising funds for the charity. Students are grouped into small teams of approximately 3-6 pupils. They have to work together, structuring the team so each individual has a defined business role, such as Managing Director, Finance Director and Sales and Marketing coordinators. 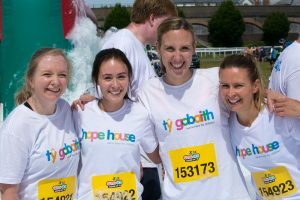 Each group is then given £10, and they have to come up with a fundraising idea that invests the £10, and turns it into as much cash as possible for the charity. Ideas included a Teachers vs Students basketball match, where pupils had to pay to attend and watch the match, a Photo booth which would be set up at the end of year prom night, a movie afternoon at school, and a raffle to win a signed football top by the Manchester United player, Jesse Lingard. 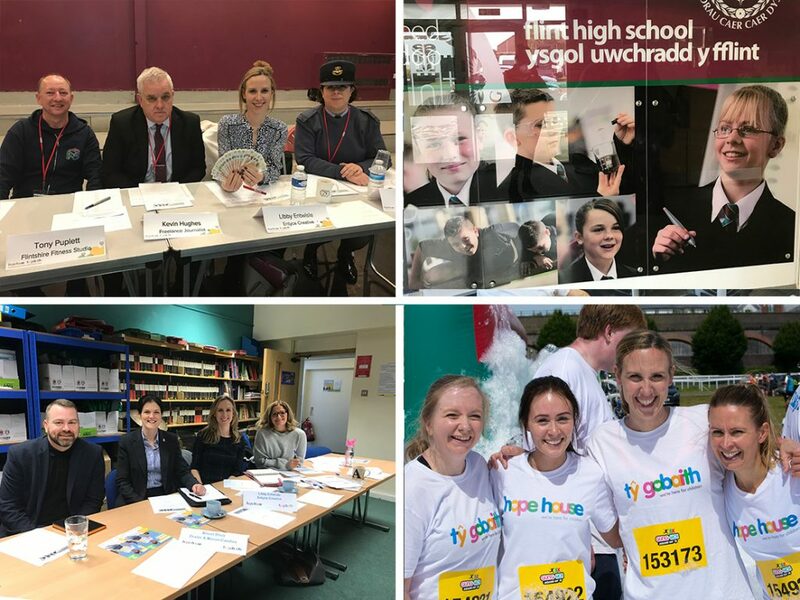 I first joined the panel in January this year, where I attended St. Richard Gwyn High School and sat on the panel to listen to Year 10 students present the successes of their fundraising events that they had recently completed.